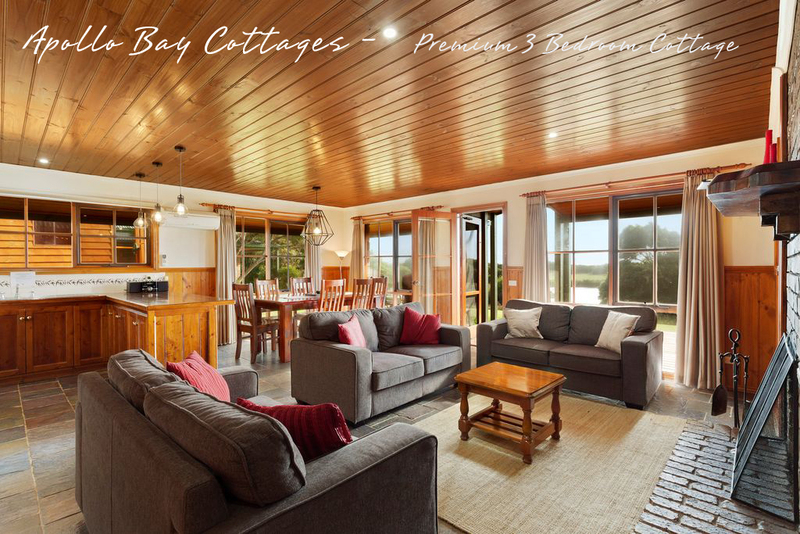 Timeless cottages in a surrounding like no other. 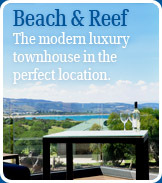 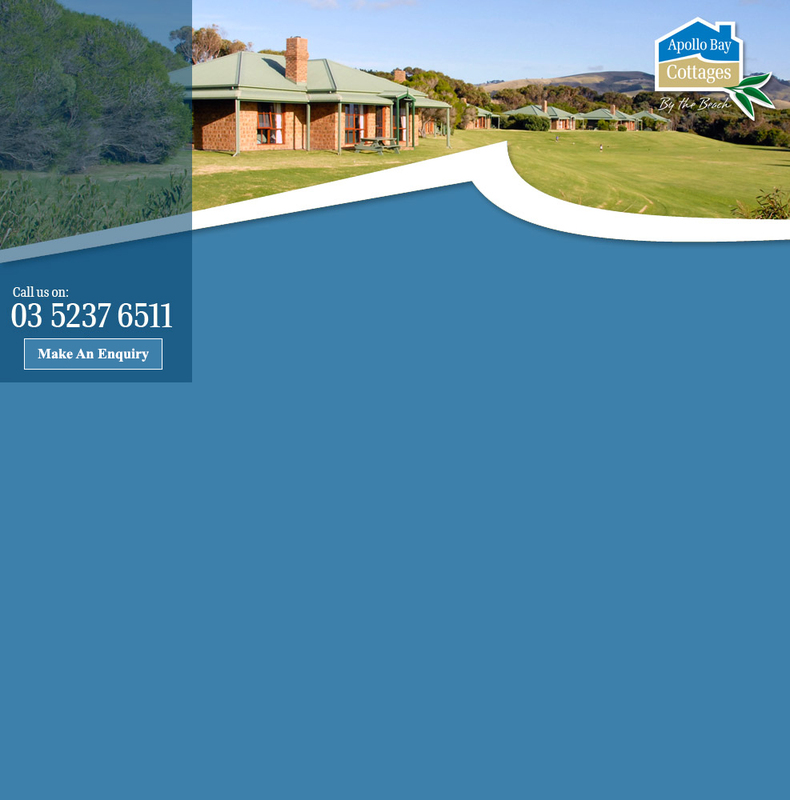 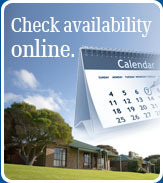 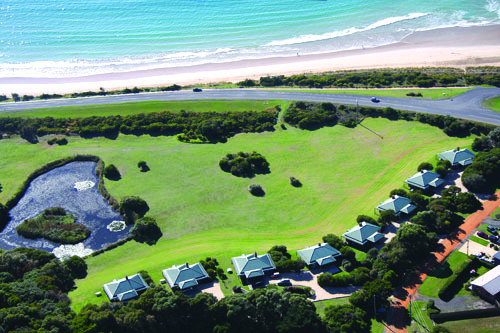 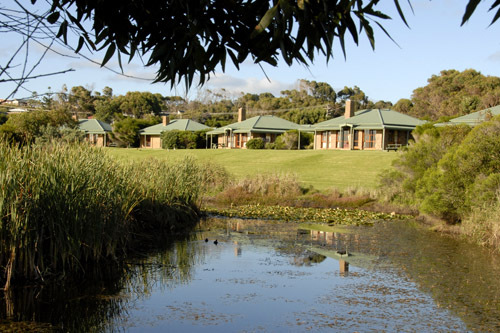 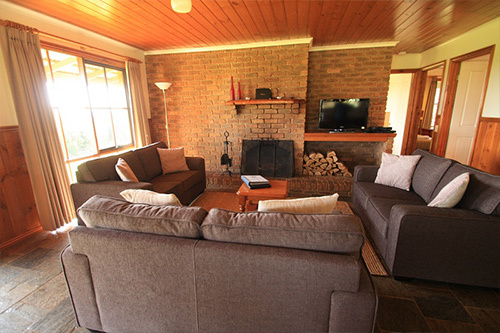 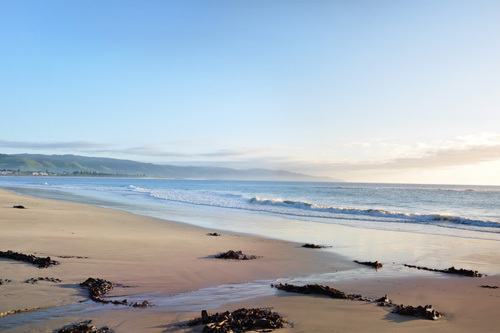 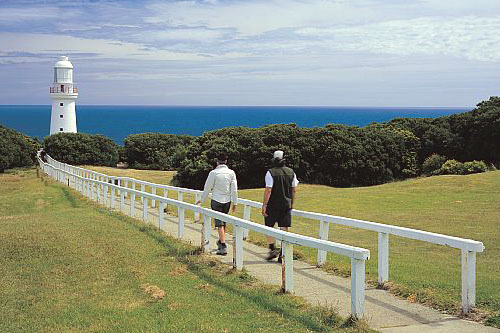 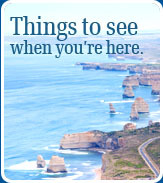 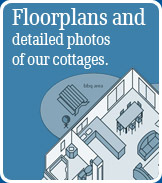 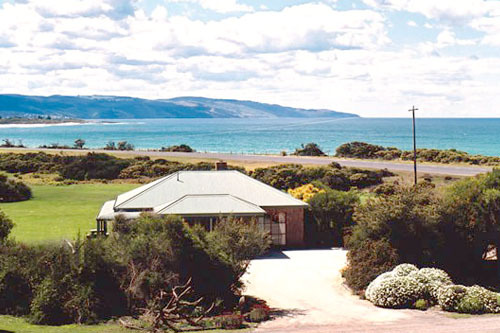 The Apollo Bay Cottages is a unique holiday destination offering the perfect beachside getaway. 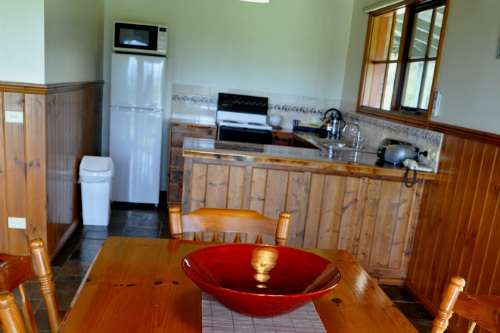 Ideal for a Summer or Winter holiday, this property combines all the comforts of home with the peace and tranquility of a country retreat. 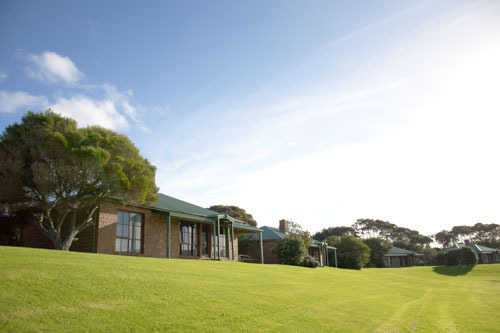 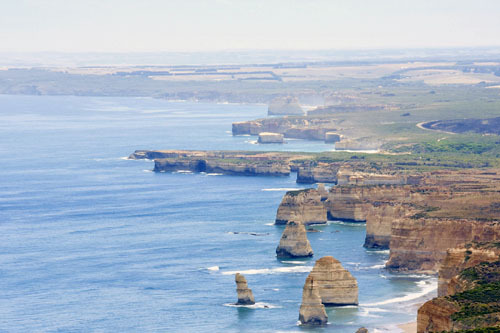 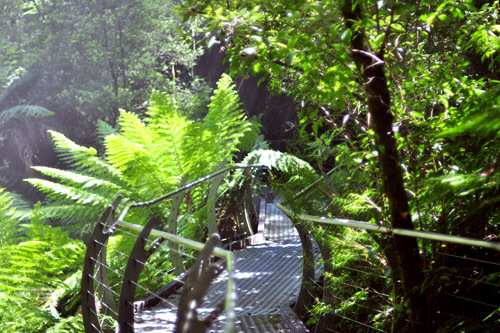 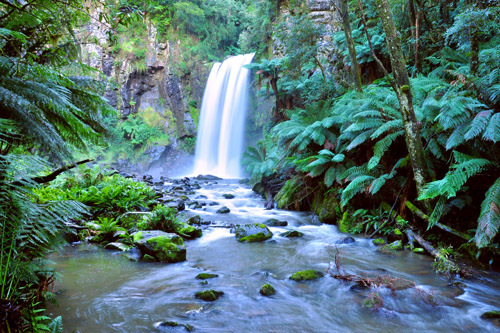 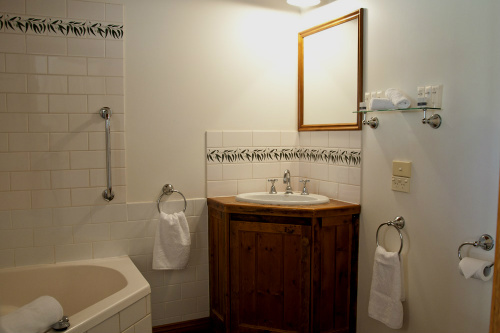 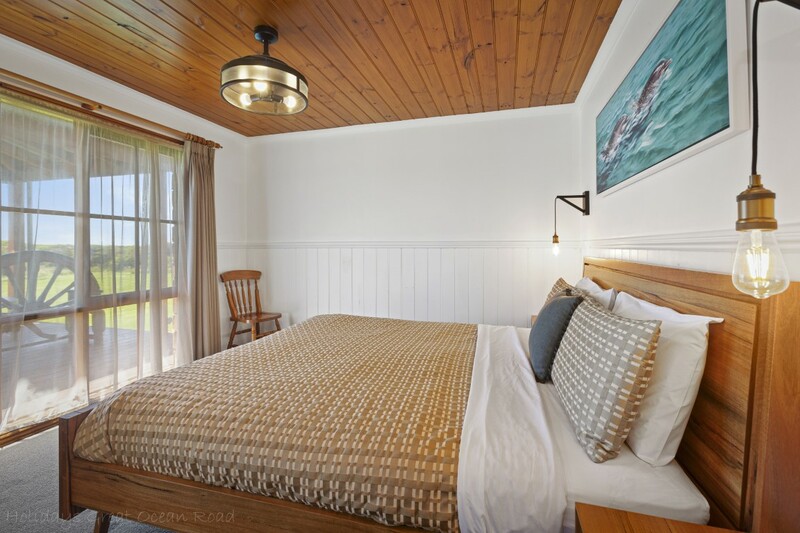 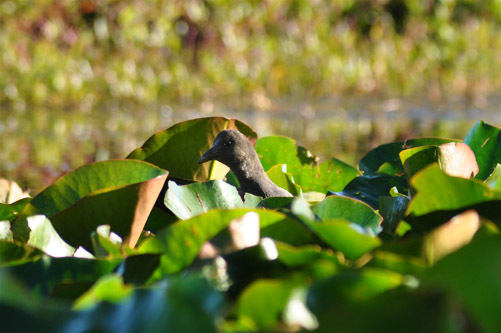 For those that want to explore, the cottages are conveniently positioned 2 kilometres from Apollo Bay and only minutes from Cape Otway National Park, on the way towards the 12 Apostles.